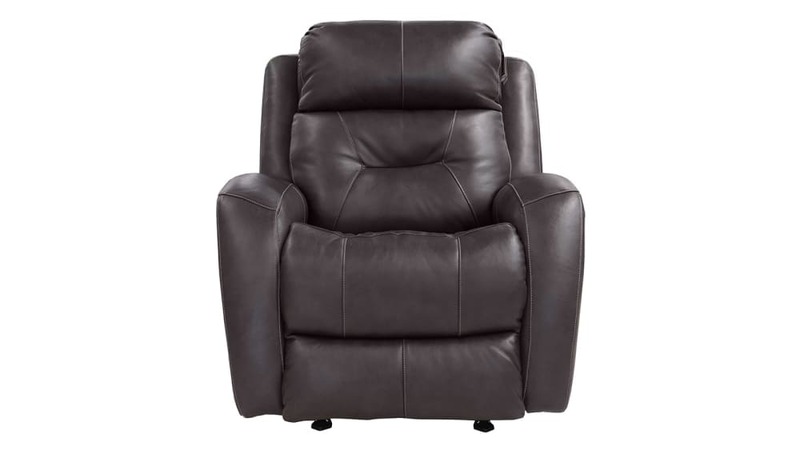 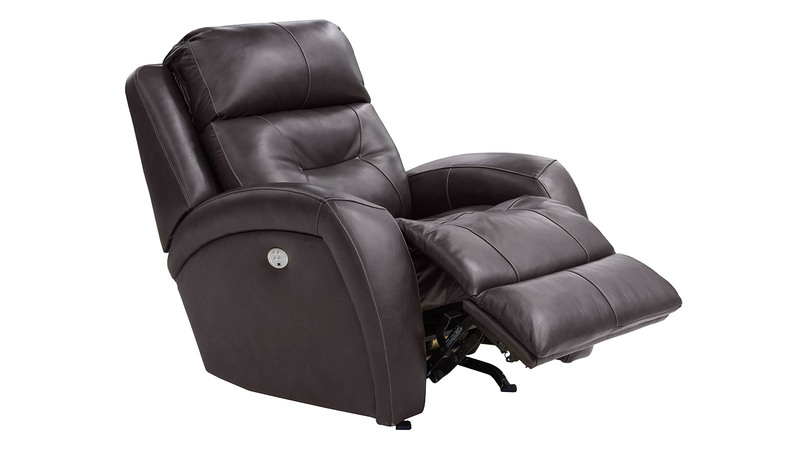 Sit back and relax in the superior comfort of the Showcase Maximus Fossil Recliner! 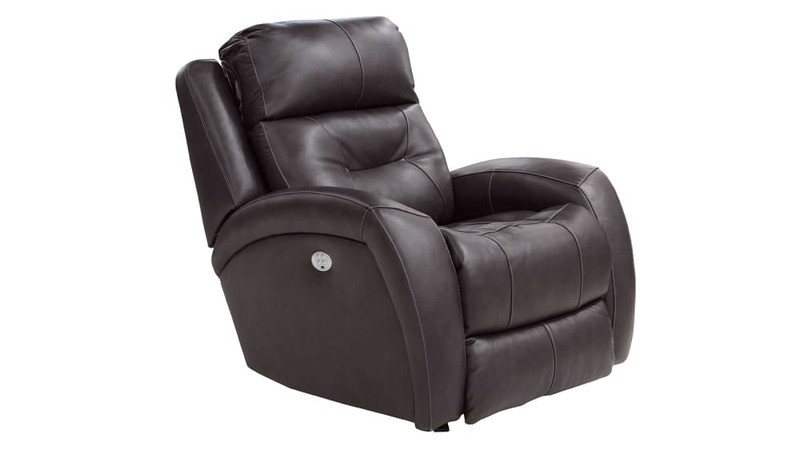 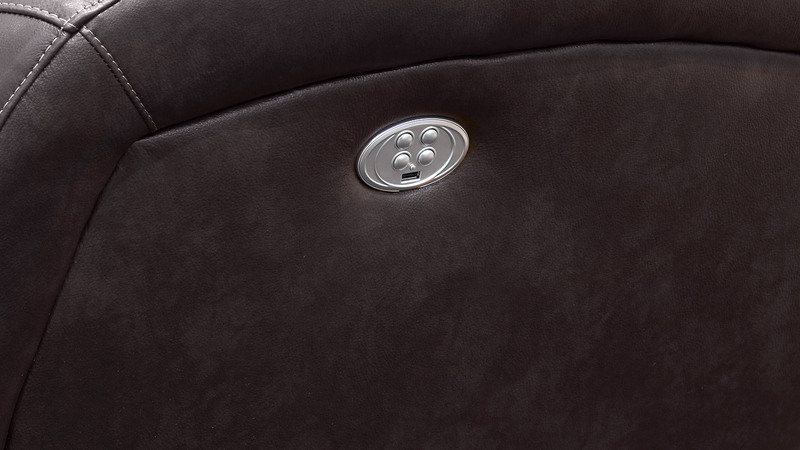 This stunning piece is covered in a smooth, luxurious leather, and features thick cushions to provide the most restful and rejuvenating experience possible. 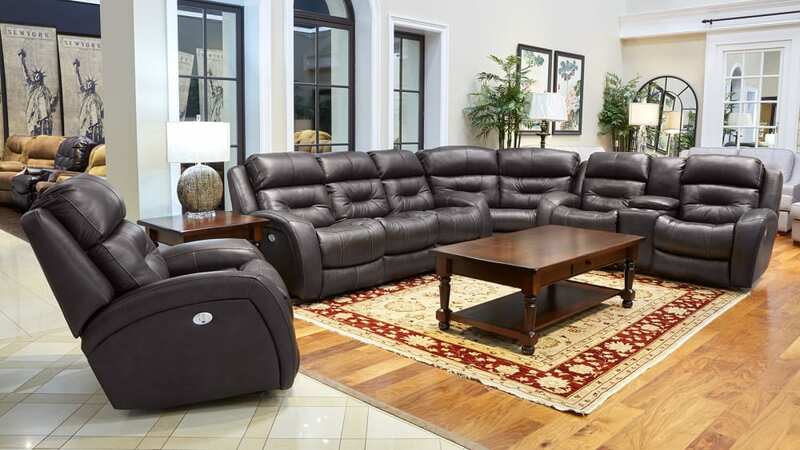 When you shop at Gallery Furniture, you are making an investment in the long term comfort and dependability of your home!